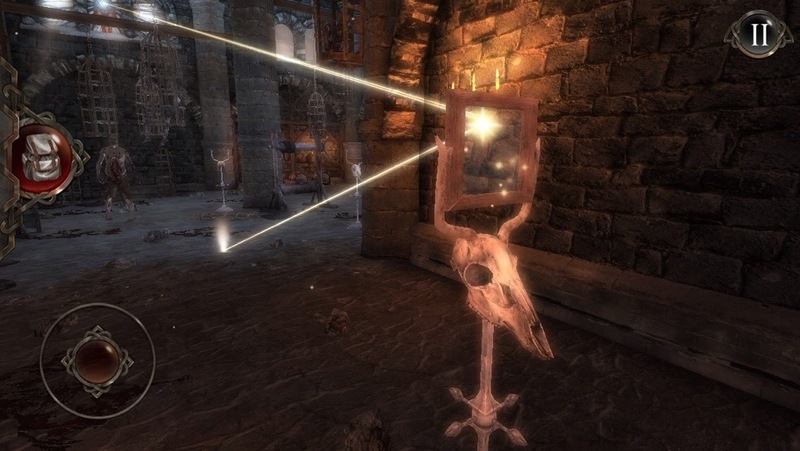 When I heard that Hellraid: The Escape is primarily a 3D first-person puzzle game, I was pretty excited to get my hands on it. I’ve played a few open world puzzle games on iOS, but they’re rare. More often you’ll find some puzzles built into an action-adventure game rather than an entire game like this devoted to puzzles. The first game that came to mind when playing Hellraid was In Fear I Trust (IFIT). The main difference, though, is that you can die in Hellraid, whereas the worst thing you had to fear in IFIT was the glitches. Also, the color palette is primarily earthy tones (reds, orange, brown) instead of the cooler blues and greens of IFIT. You start off the game inside a sarcophagus and have to slide the lid open to climb out. Each time you die, you will find yourself back in a coffin. Infinity Blade fans may find this pattern familiar. 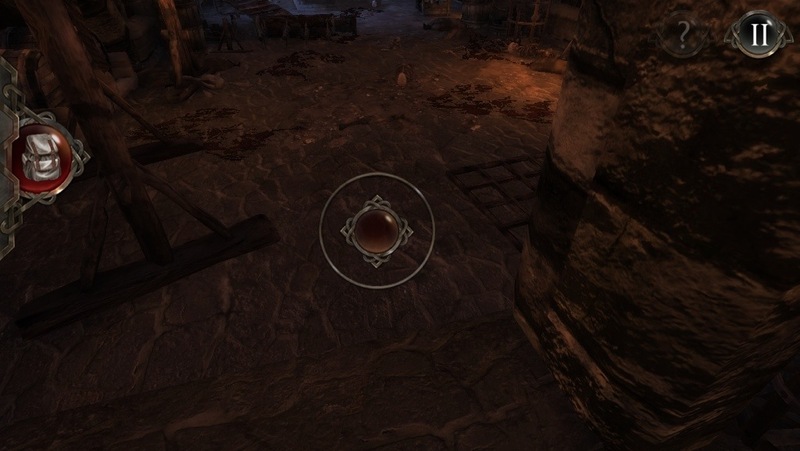 But there is no leveling in Hellraid, and death simply sets you back a bit to retrace your steps. 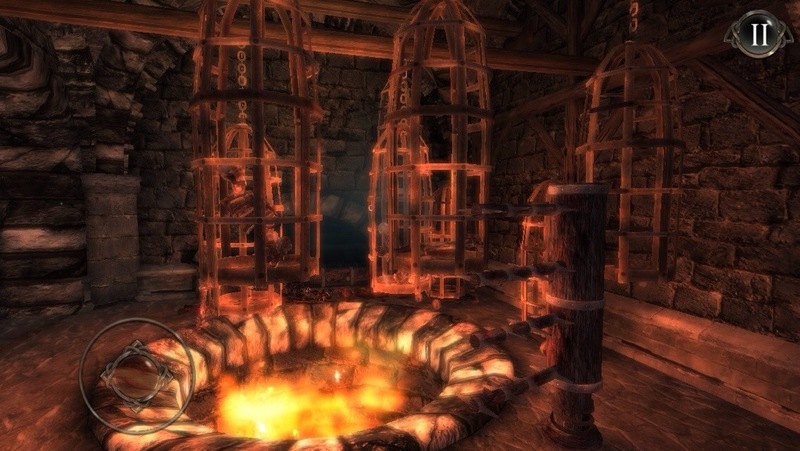 The dungeon is riddled with booby traps and dangerous enemies, so there are quite a few ways you can die in the game (and sometimes death is the only way forward), but the idea is to learn from your mistakes so you can progress. The game is split up into seven chambers, which are each split up into several rooms. You can move around a chamber freely, but you have to complete a chamber in order to move on to the next one. In each chamber, there are also a number of hidden blue crystals to find, which unlock GameCenter achievements if you find them all. The main controls, for the most part, work pretty well. But there were some frustrating moments. For instance, the left side has a floating joystick, while the right side controls the camera. The trouble is, sometimes I would try to adjust the camera and instead the joystick would pop up. Perhaps it needs a smaller radius, because it happened quite a bit. It would also pop up when I was trying to tap on areas that can be interacted with, like levers and jars. I wouldn’t mind some control over that in the settings. But it didn’t interfere too much with the game and was a minor nuisance. While the joystick and camera are your primary controls, there are many other ways you can interact with your surroundings. For instance, you can pick up stones, store them in your bag, and then throw them at levers or jars that you can’t reach by foot. 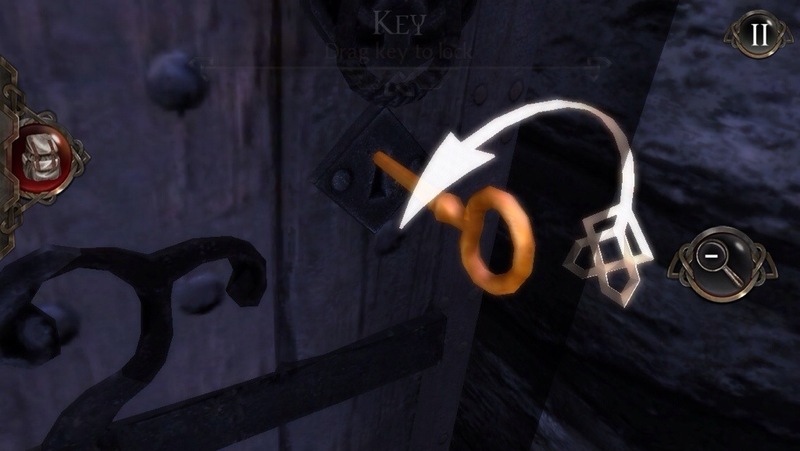 Keys work like they do in Fireproof Games’ The Room. You drag them from your inventory to the keyhole, then turn like you would a real key. There are also some points in the game where you’ll be forced to use your device’s tilt controls. I’m not a big fan of tilt controls, and will usually avoid games that feature them. 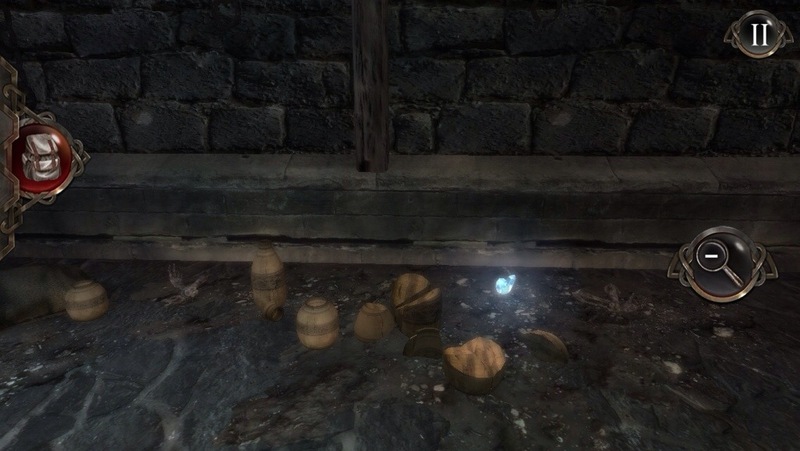 In Hellraid, they’re used only occasionally, but are thrown at you pretty early in the game. It took me quite a few tries to cross the first pit because each time I failed, it just stressed me out so I continued to mess up. Finally, by gripping my iPhone so tight that I kept accidentally hitting the power button, I was able to hold the phone steady enough to pass. Hopefully this part won’t prevent too many people from progressing further, because what lies beyond this pit is truly magical. There’s also a labyrinth/maze game around the midpoint of the game which could be frustrating to those not comfortable with tilt controls. The good news is that most of the tilt puzzles are close to the beginning of a level. So if you get stuck and need to take a break, you don’t have to play the entire level again just to give it another shot. Certain parts of the game can be quite stressful, but I applaud the developers for using so many iDevice controls in the game, even if some of them could use a bit of tweaking. 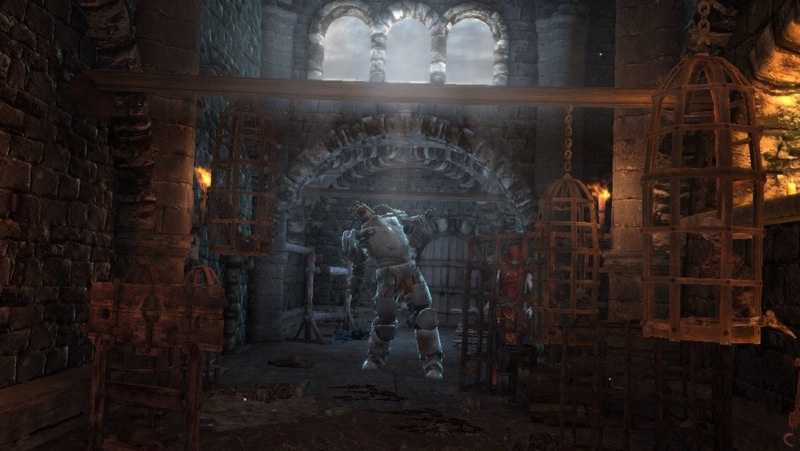 The graphics in Hellraid: The Escape were made with the Unreal Engine, and while not of Infinity Blade caliber, they certainly feel real enough. 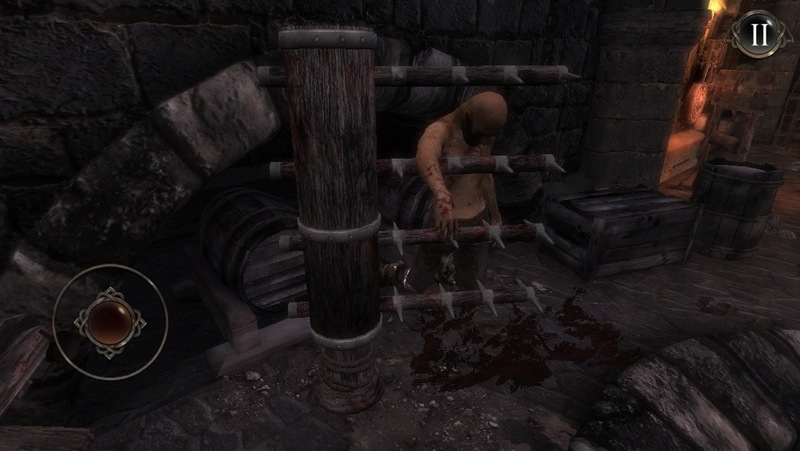 There are also some really nice touches, like seeing your previous dead body impaled on the last trap on which you met your demise. While most props are static, walking into chains sends them rattling, and if there’s an enemy nearby, this can catch his attention. These little details made the game feel more realistic and less static. While these details are nice, I can’t help but feel that the graphics could have been better, or at least clearer, as parts of the game appear blurry. Still, they’re pretty impressive for a mostly open world mobile game. 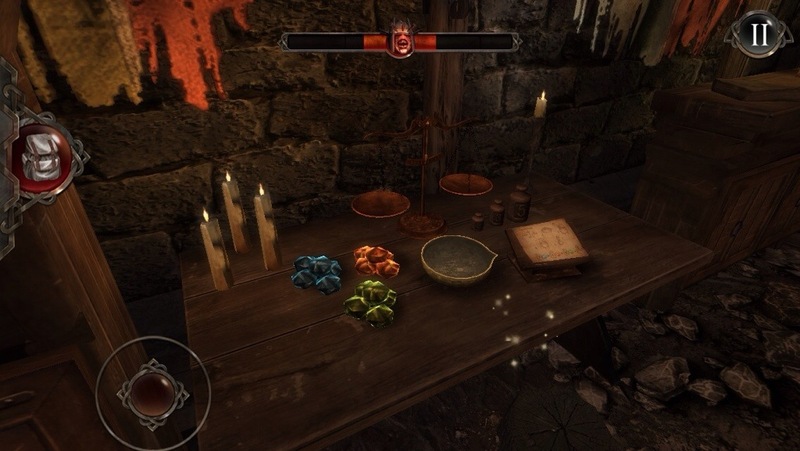 While Hellraid is made for mobile devices, you won’t have an easy time playing it on-the-go. It’s a game you’ll most likely play when you have a good chunk of time to spare and no distractions. The earlier chambers are smaller, so you don’t need to worry about whether you can complete them in one sitting. But as the chambers get longer, you’ll need a lot more time to play through them. If you quit the game in middle of a chamber, you’ll have to start over. Only the crystals you found will remain in your possession. And if you keep dying, this means completing a chamber could take quite some time. The story is told through notes you find scattered throughout the dungeons. Many games use this method, as it’s a tried and true way to tell a story without cutscenes. 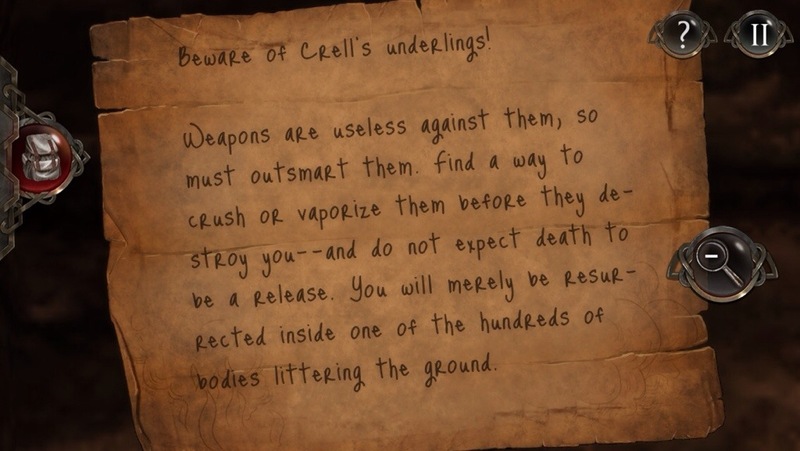 Hellraid also uses the notes to give you clues for what you need to do next, and it works nicely. I should also mention that the game is premium, containing zero in-app purchases (IAP). It’s refreshing to see a game that’s challenging for the sake of being challenging, and not to sell players a way out. 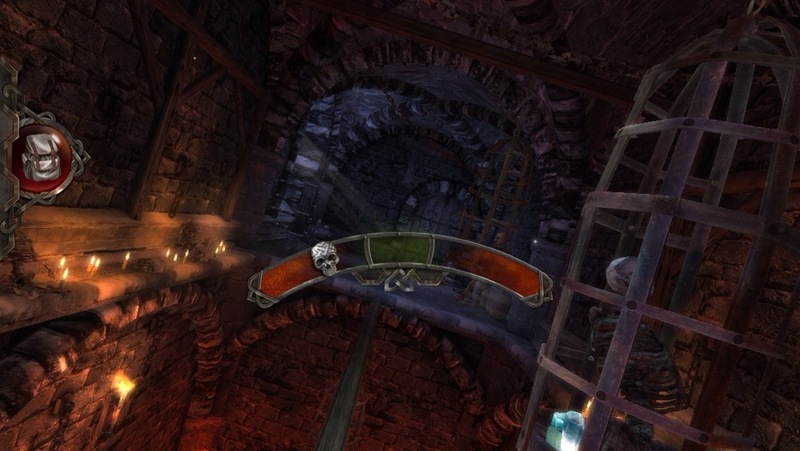 There are many ways Shortbreak Studios could have incorporated IAPs into Hellfire: The Escape, but instead they chose to make a complete experience for the low cost of the purchase price. 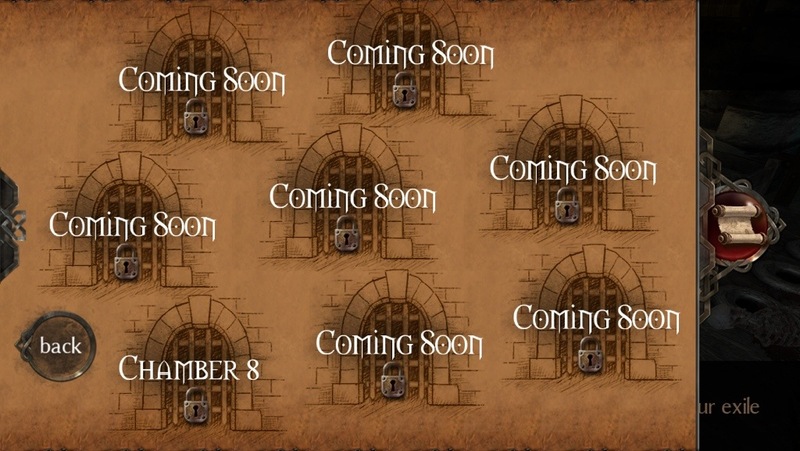 They’ve also promised free updates, and if the level selection screen is telling the truth, there’s a lot more content to come. Already playing Hellraid and need some help? 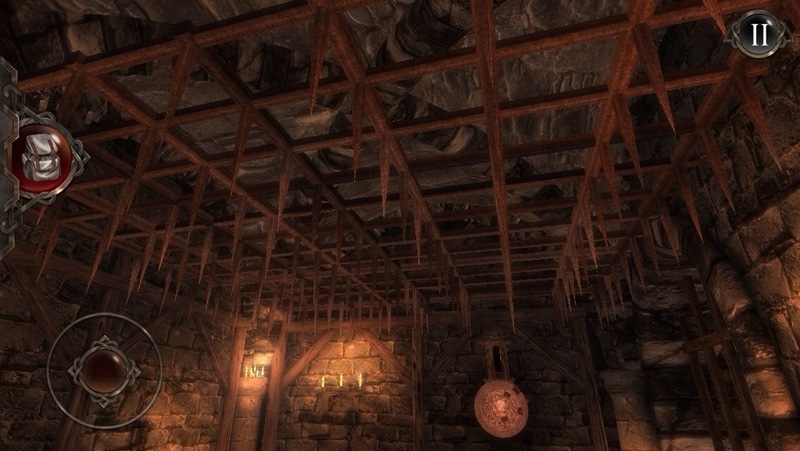 Try my complete Hellraid: The Escape walkthrough. I am kinda enjoying this title, too…but, adding to the frustrations list, I’ve gotten stuck inside open crates too many times (you can walk into them, but not out). Finally figured out you can pause the game and it will take you out of the crate. Graphics are pretty high-end…my dual-core 1 GHz/1 GB RAM phone is lagging occasionally, but, fortunately, this isn’t the type of game where that would affect gameplay.